RRC-EA Webzine Issue 1, 2 are ready for download. China adds critical migratory waterbird sites in the Bohai Gulf and Yellow Sea to the World Heritage Tentative List. 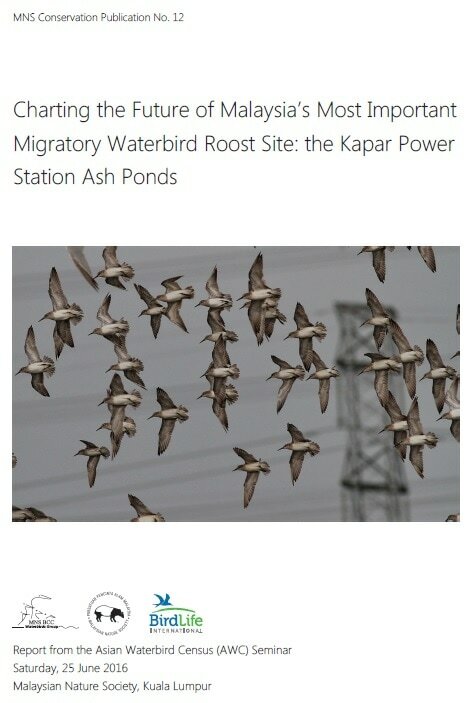 Charting the Future of Malaysia's Most Important Migratory Waterbird Roost Site: the Kapar Power Station Ash Ponds. Nordic Countries publish an analysis of ecosystem services of coastal wetlands. Please click the button at your right to read full press release. Pencinta Alam bangga usaha MDKS, harap diikuti PBT lain. Please click the button at your right to read more about the training. (i) AN UNLIKELY HERO TO THE MIGRATORY BIRDS! An Unlikely Hero to the Migratory Birds! Village leaders hails move to check dwindling cockle numbers. Waterbirds & Wetlands Training Workshop Participants' shared their experiences in blog and magazine. A report of monthly waterbird counts made at Stesen Janaelektrik Sultan Salahhuddin Abdul Aziz Selangor Darul Ehsan, Malaysia. 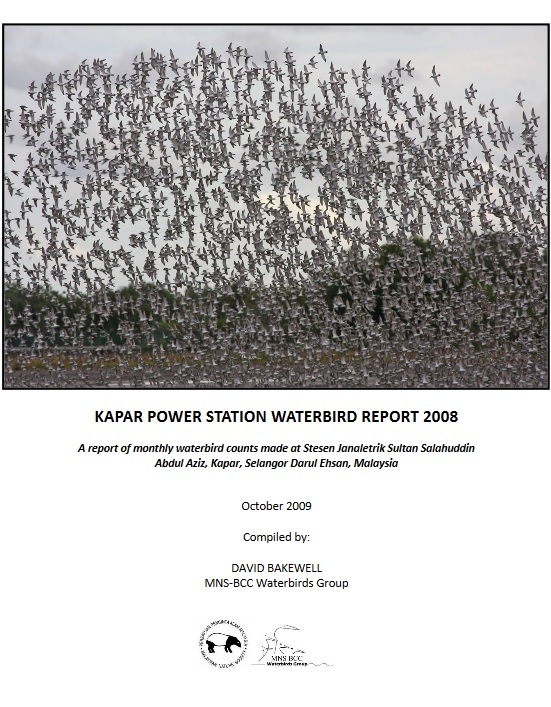 The Asian Waterbirds Census (Malaysia) country report are available for download. Report: 2014 International Conference of Wetland Conservation, Education, and Recreation at Taiwan.